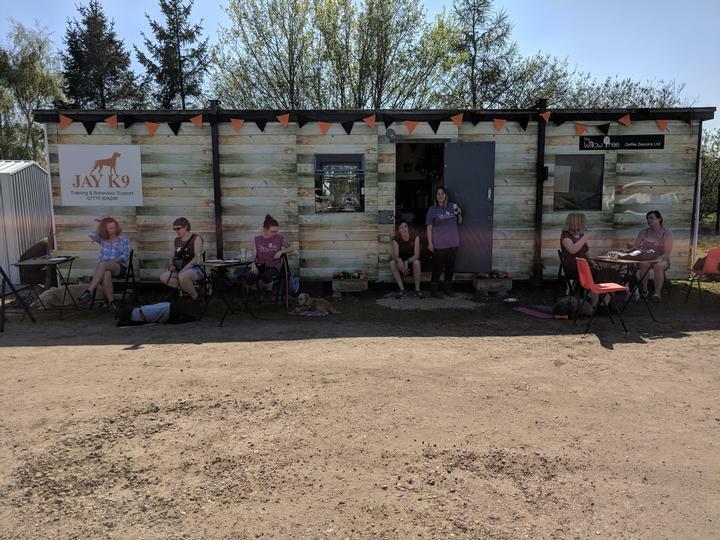 Thousands of people up and down the UK will be celebrating life with their pets, spreading the word on responsible pet ownership or raising money for their favourite charity in fun-filled events. 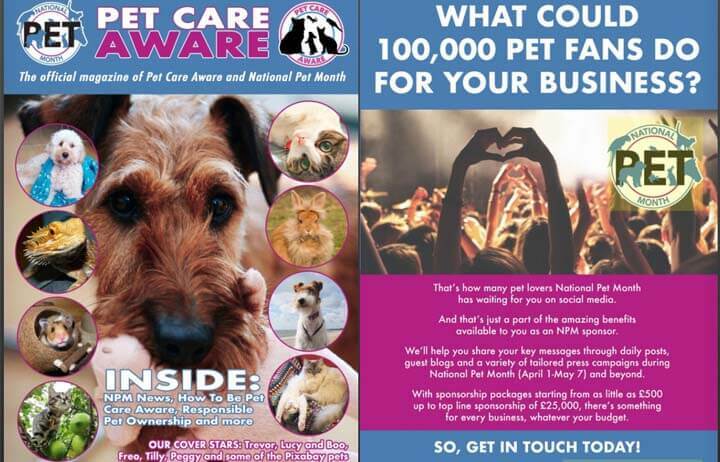 There are hundreds of ways your business can support NPM and be ‘Pet Care Aware’ all year round. 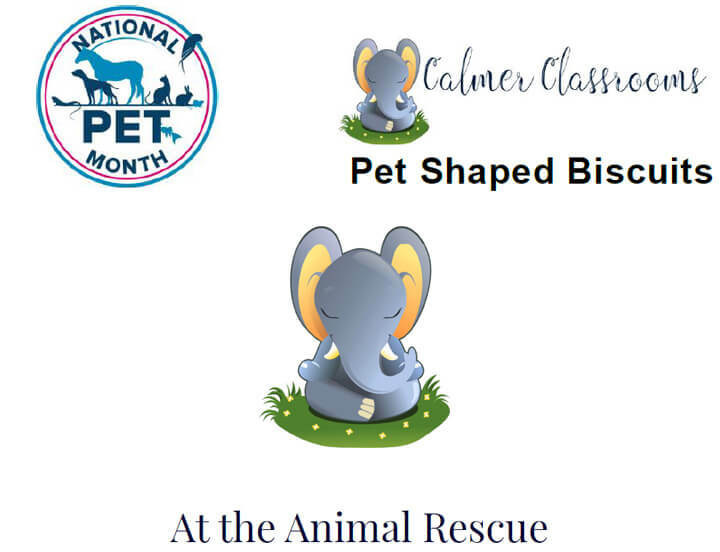 Welcome to National Pet Month! Hello and welcome to National Pet Month. We love pets! 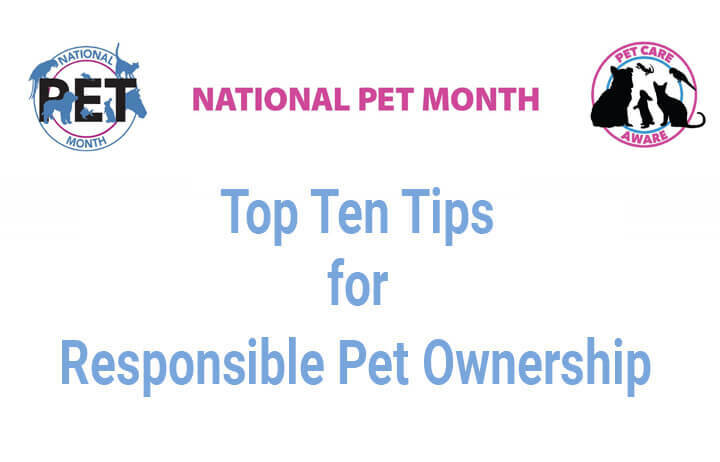 With the help of our supporters we raise awareness of responsible pet ownership through educational campaigns, we celebrate the benefits of our pets and encourage fundraising for the nation’s needy pets. We hope you can get involved! 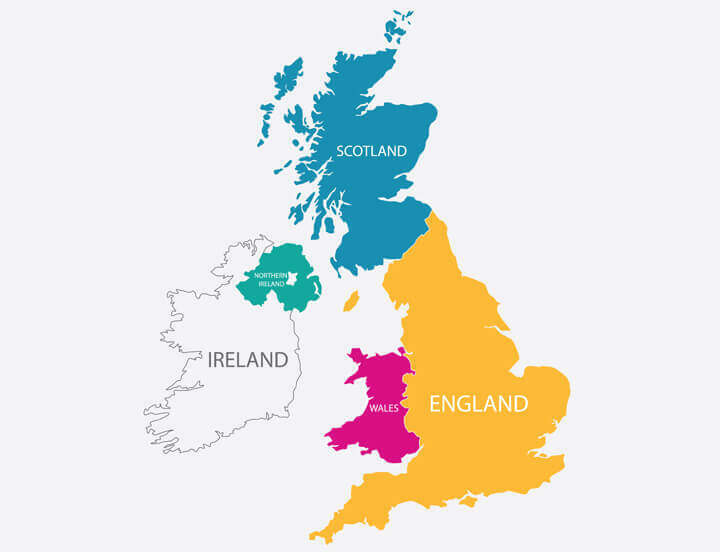 On our website you can access our Supporters Toolkit here. There’s something for everyone, whether you want to put on an educational or fundraising event, plan a pet-related lesson or just display a fab pet-related poster, there’s something there for you. If it’s event support you are specifically looking for we have lots of tips. 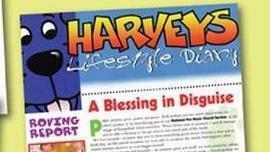 We also have competitions and all the latest news - so get stuck in! Hens may not seem like the obvious pet to feature during #NationalPetMonth but these funny, feathery creatures really can make great companions. Here The British Hen Welfare Trust explain why. 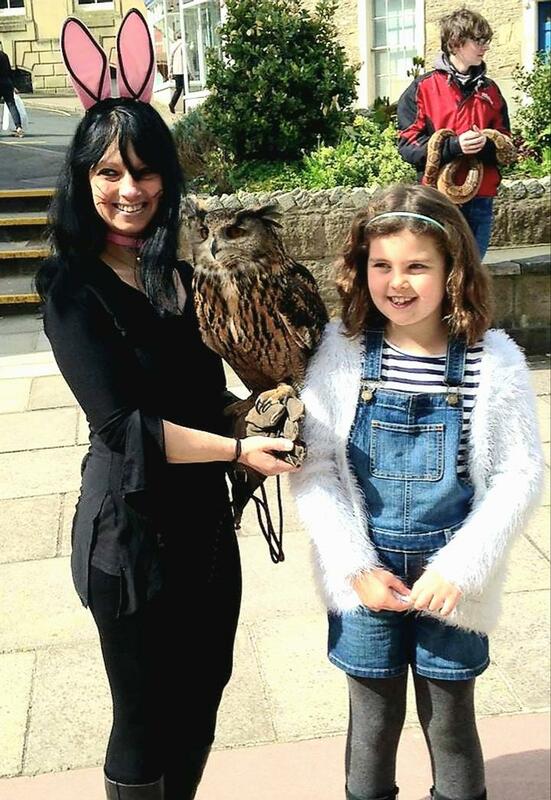 Not Just Pets in Frome will be celebrating National Pet Month on Saturday 13th April with one of their fabulous annual Open Days. 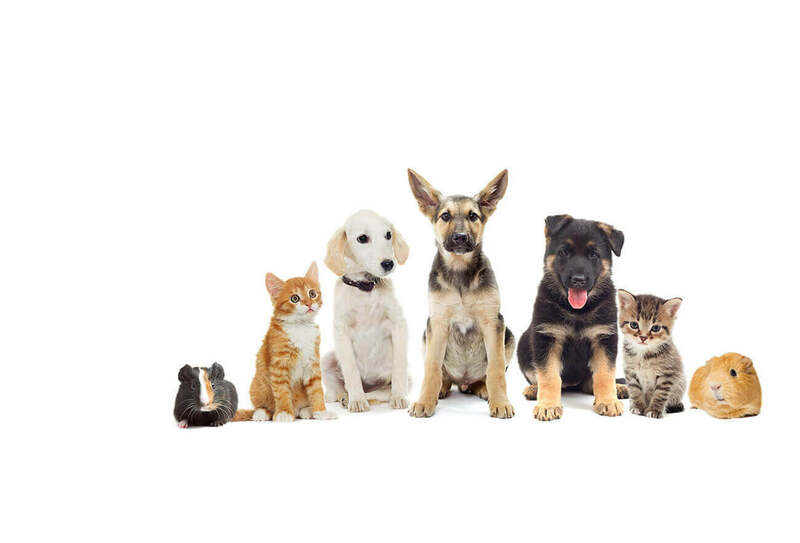 National Pet Month is back, and it is looking to be even better than ever. 27 Apr - Guinness World Record Attempt, 8 Day Charity Bingo-a-Thon! 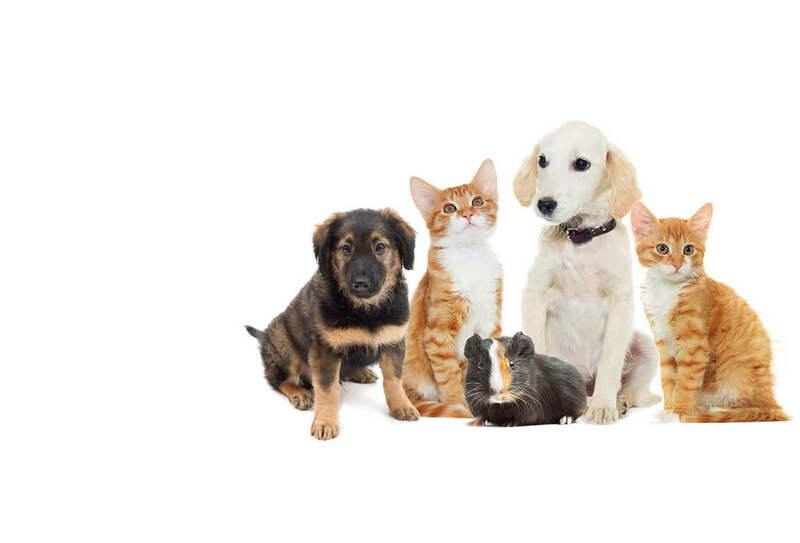 Pet Care Aware is a home for pet lovers, pet friendly businesses and organisations, which supports pet related campaigns whatever the time of year. It only takes a few minutes to complete your short registration and then access our toolkit.